"...tell Him [Pitt] ... my Heart Begins to fail me about leaving his House [Downing St], as yet, if Ever.”  Therefore, I believed that Eliot did not begin drawing up plans for houses until the summer of 1792 at the earliest. Apparently, I was mistaken. Throughout 1792, plans and designs for houses in Sydenham, Chislehurst, Roehampton and Clapham were made for Eliot by Soane . In September 1792, Eliot even enclosed one of Soane's plans for a house in Clapham in a letter he wrote to Mrs. Pretyman . Next, Soane made a "Sketch of the Plan of Sir R.M. Keith's house, and of three houses in Spring Gardens" for Eliot on November 13, 1793, and then in November 1795, he "Enclosed Mr. Willock's Sketch, Particular, and Valuation of Mr. Montague's House at Shooter's Hill & attending Mr. Willock, &c."  Spring Gardens was located near modern-day Trafalgar Square, and a short distance from Downing Street, and he was familiar with the area from the early 1780s. Eliot never paid Soane before his death in mid-September 1797, and a bill was consequently written out to Eliot's executors on April 16, 1798. His brother Mr. John Eliot also had Soane work for him throughout the 1790s: one property was at 22 Bedford Square, and another at 11 Downing Street . I believe the two brothers perhaps had joint architectural ventures, hence the overlap in their bills. John Eliot settled the payment for his late brother on June 7, 1799, giving Soane £41:13:1 . Upon receipt of payment from Mr. John Eliot, Edward's account with Sir John Soane was closed. 1. Edward James Eliot to George Pretyman. January 16, 1787. The Kent History and Library Centre, Pitt MSS: U1590/S5/C35/1. 2. Soane Museum Archive: Soane's visits to The Right Honourable William Pitt's Holwood villa. Journal 1, ff. 58-59. 3. Soane Museum Archive: Ledger C. The Honouable Edward James Eliot. Records for June 18 - September 21, 1787, f. 141. 4. Soane Museum Archive: Ledger C. The Honouable Edward James Eliot. Records for February 1788, f. 141. 5. Soane Museum Archive: Ledger C. The Honouable Edward James Eliot. Records for November 1790, f. 141. 6. Soane Museum Archive: Ledger C. The Honouable Edward James Eliot. Records for March 1791, f. 141. 7. Soane Museum Archive: Ledger C. The Honouable Edward James Eliot. Records for 1792, f. 142. 8. Edward James Eliot to Mrs. Pretyman. September 25, 1792. The Kent History and Library Centre, Pitt MSS: U1590/S5/C35/1. 9. Soane Museum Archive: Ledger C. The Honouable Edward James Eliot. Records for 1793 and 1795, f. 142. 10. Soane Museum Archive: Ledger C. Mr. John Eliot's bill, f. 389, f. 425. 12. Soane Museum Archive: Ledger C. The Executors of The Hon. Edward James Eliot, June 7, 1799, f. 426. 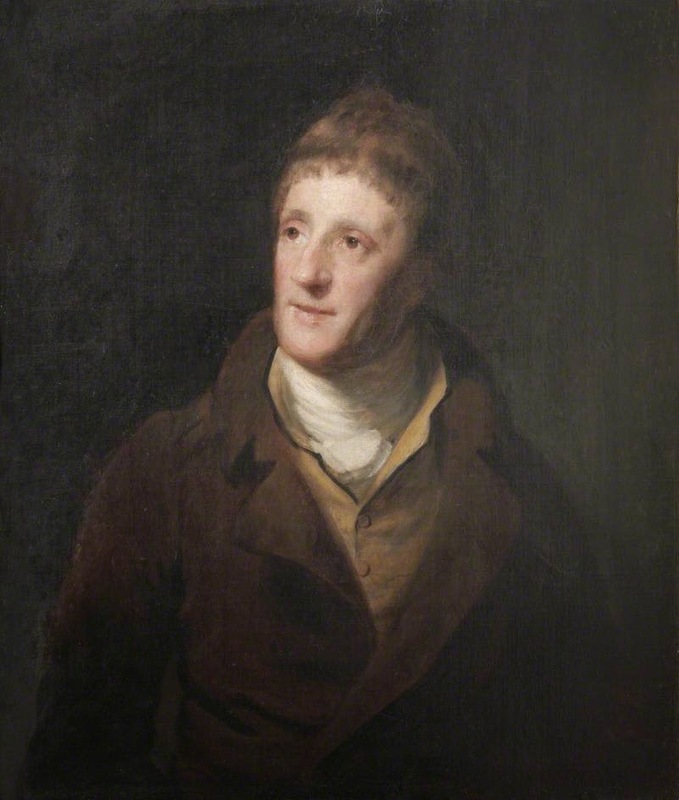 Sir John Soane by Samuel Drummond (1812). Accessed here. Thank you for sharing the post! I learned many things from the post.